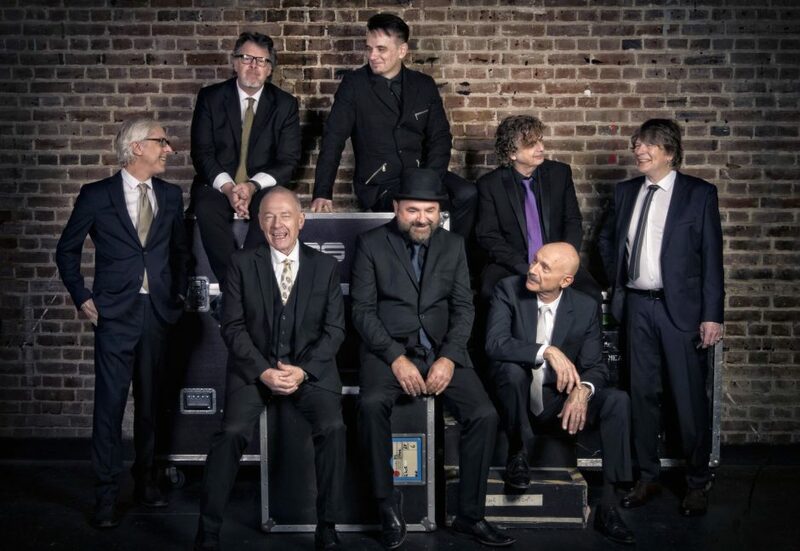 In celebration of 50 years, King Crimson will perform 50 concerts with their current eight musician line-up across three continents as part of their 2019 Celebration tour. On the evening of Monday January 13th, 1969, King Crimson formally began rehearsals in the basement of the Fulham Palace Road Cafe. After hauling their equipment down the stairs into their cramped rehearsal room Greg Lake, Ian McDonald, Michael Giles, Robert Fripp plugged in their instruments, and with Peter Sinfield operating lights and sound, played and worked on material for the next hour and a half. By July of that year, the band was performing in Hyde Park on the same bill as The Rolling Stones to an audience of up to 500,000 people. By October, the debut album: “In the Court of the Crimson King” was in the Top 5 of the UK album charts, shortly followed by a top 30 position in the US album charts and a No 1 slot – replacing Abbey Road – in the Japanese international chart.